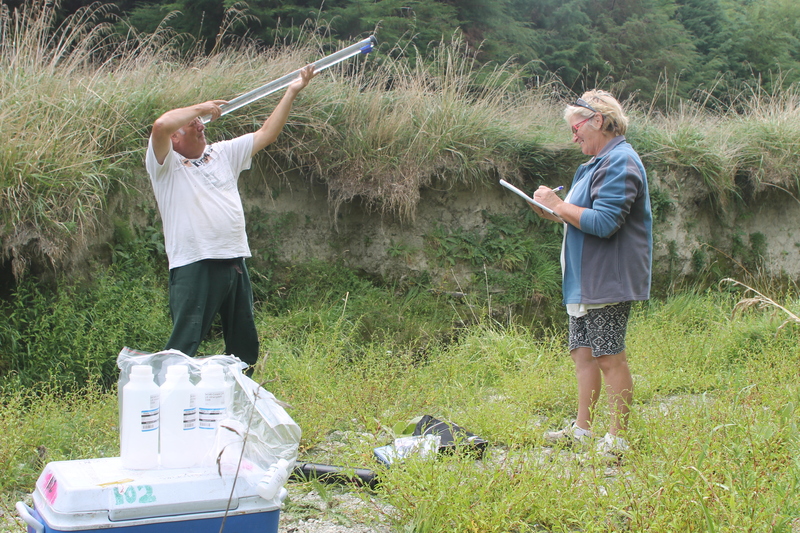 April and May have been busy for the water monitoring team. 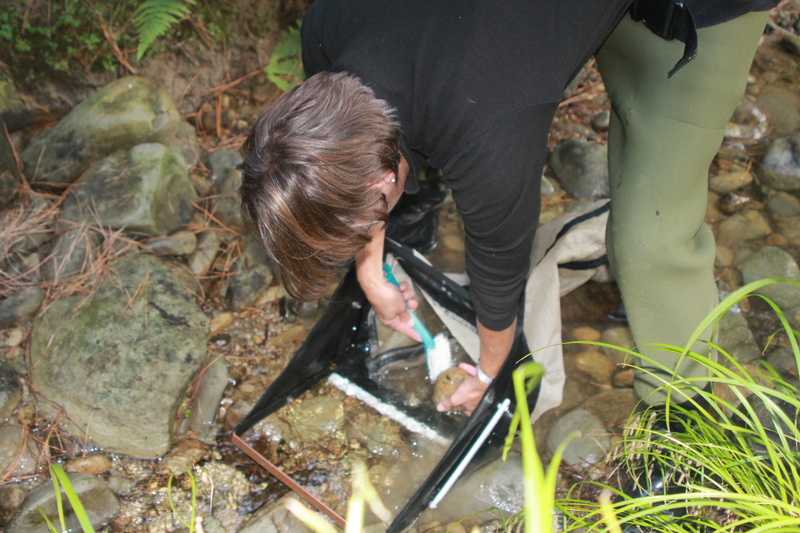 The Hawkes Bay Regional Council water monitoring team carried out a Macro Community Invertebrate Indexing exercise on 7 sites in the catchment. 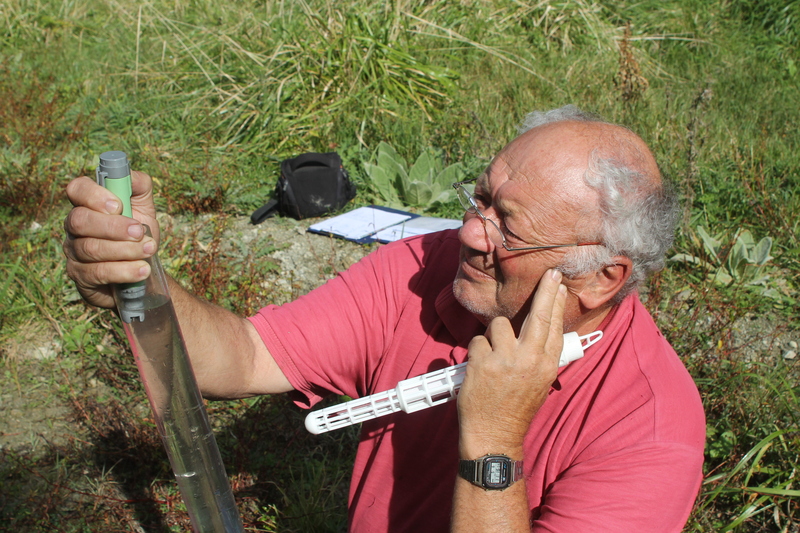 This annual survey is part of the WCMGs’ water monitoring programme and aims at better understanding the pressure affecting water quality in the catchment. Macro invertebrates will be sent to a lab for identification and scoring. Scorings will be compared over time in order to measure changes and trends. 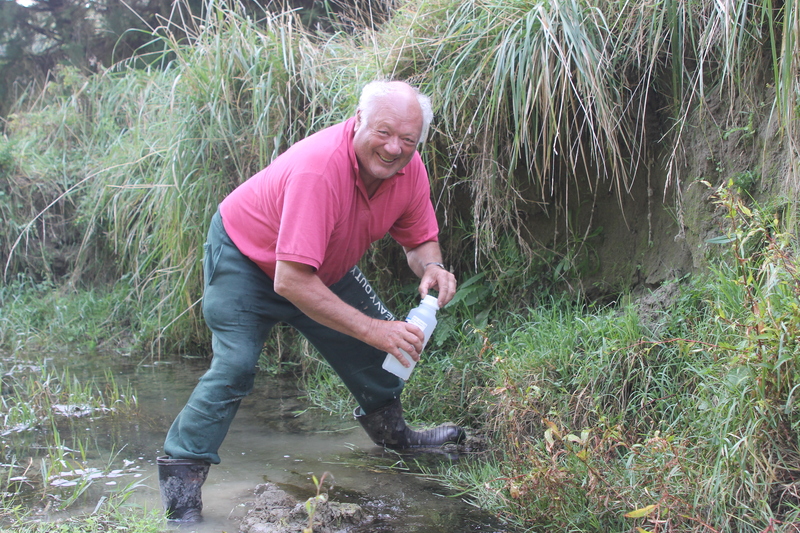 Water quality is also monitored every second month. 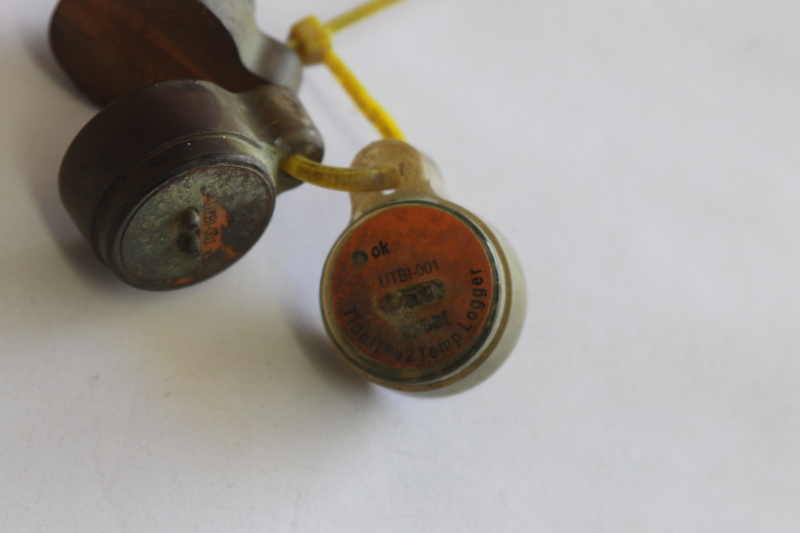 Temperature loggers have been used to monitor water temperature during the summer period.